According to China Knowledge, An insider from ZTE said on social media that the company has completed what it claims was the first 5G call, internet and WeChat connection all in the same test. The company completed the test using the same simulation system at its Shanghai R&D Center that it used to complete a 5G call with a prototype smartphone and CPE device in April. ZTE’s relevant R&D personnel said that the 5G tests conducted by ZTE have always been an end-to-end solution. ZTE’s 5G solution covers fundamental patents, standards, communication rooms and base stations (signal emitters), chips (including Xunlong 1020), intelligent terminals (signal receivers), clouds, services and so on, which is the so-called core cloud tube end-to-end solution. In this way, the highly matched network and mobile terminals can bring better 5G experience to users. As early as April this year, ZTE successfully made the first 5G phone call based on the 3GPP R15 specification (which will NOT be submitted to ITU-R for consideration as an IMT 2020 RIT) in Guangzhou. At the end of October, ZTE Mobile Phone and Data Terminal dialed the telephone signal in Shanghai R&D Center and formally completed the 5G call of the simulation system. A few days ago, The company achieved the 5G Internet access and WeChat 5G transceiver for the first time under the simulation system. 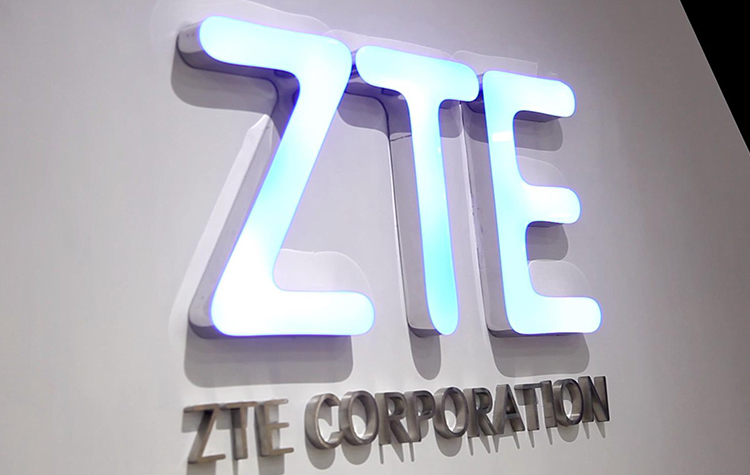 ZTE said it plans to conduct additional multi-scenario R&D tests in December, ahead of the planned launch of its first commercial 5G smartphone within the first half of 2019. ZTE’s antenna-integrated solution supports full coverage from sub-6GHz to millimeter wave spectrum, including multiple combinations of carrier aggregation and N-DC (evolved-universal terrestrial radio access-new radio, a component of the 3GPP R15 5G standard). The Chinese telecom equipment and mobile phone vendor has previously revealed plans to introduce experimental 5G customer premises equipment (what kind?) by the end of the year. ZTE says it is conducting data service testing on 5G mobile phones and is expected to carry out 5G multi-scenario R&D testing in December. ZTE announced that it would launch commercially available 5G phones in the first half of 2019.